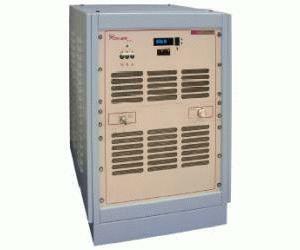 Model 4044 is a 1800 Watt band-specific amplifier that covers the 2 30 MHz frequency range. This small and lightweight amplifier uses Class A/AB linear power devices that provide an excellent 3rd order intercept point, high gain, and a wide dynamic range. Image shown is of FE model. Like all OPHIRRF amplifiers, the 4044 comes with an extended multi-year warranty.